Selfies alert!…lol. 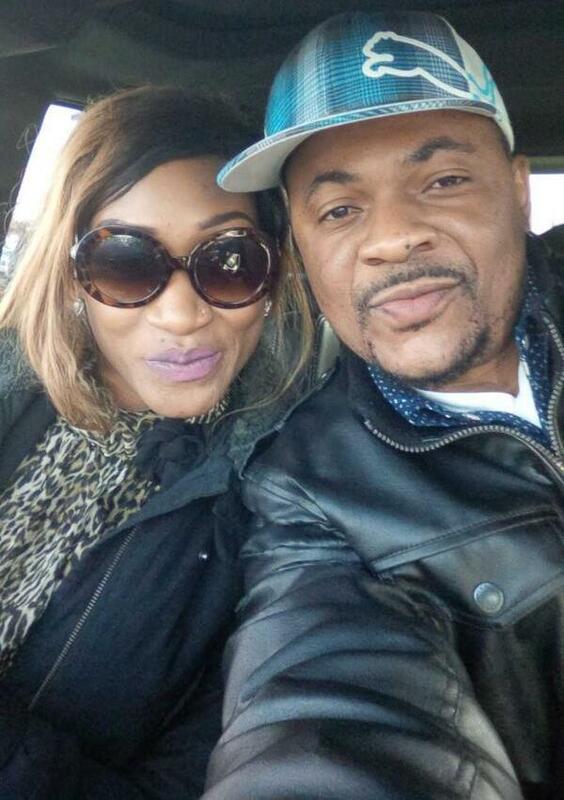 Moses Efret and beautiful Oge Okoye in Washington, filming for a movie titled ‘Red Rose’. This entry was posted in Entertainment, Fashion trends and tagged Moses Efret, Oge Okoye, Oge Okoye and Moses Efret. ← BREAKING NEWS: Godwin Emefiele Is The New CBN Governor!! !